We have a 30-year track record of success protecting and connecting wildlands in Washington and British Columbia, and working to restore our region’s iconic wildlife including wolverines, wolves, fishers, lynx, mountain caribou and grizzly bears. Because of our tenacious yet pragmatic advocacy, on-the-ground science and diverse collaborations, we’re regarded as Washington state’s premier wildlife and wildlands conservation organization. 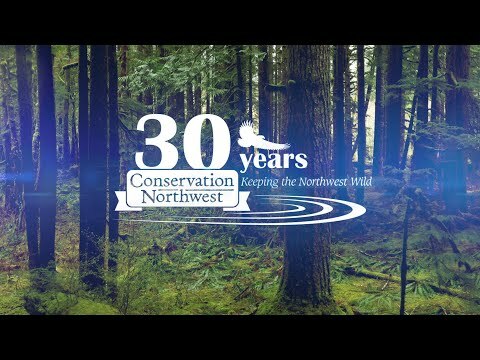 Learn about career opportunities with Conservation Northwest at the links below! Get involved as an intern!